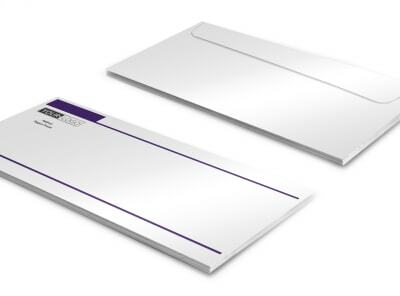 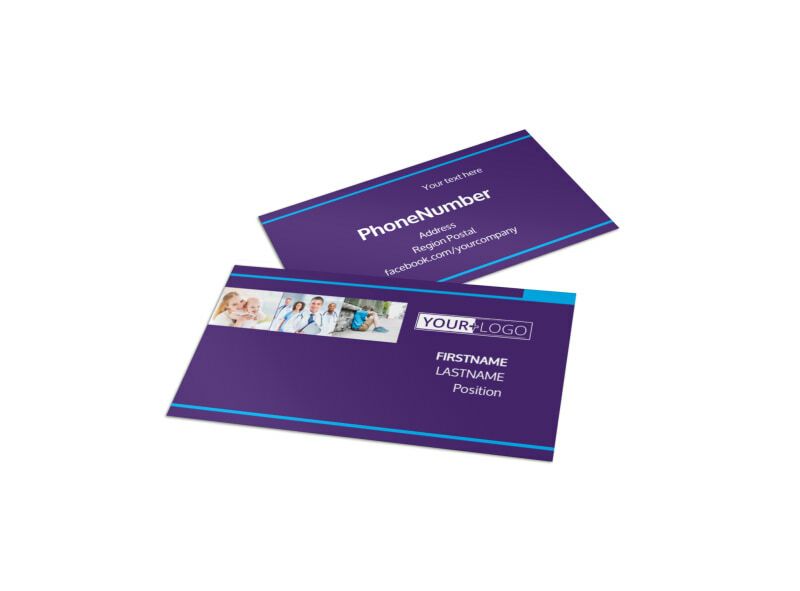 Customize our Pediatric Care Business Card Template and more! 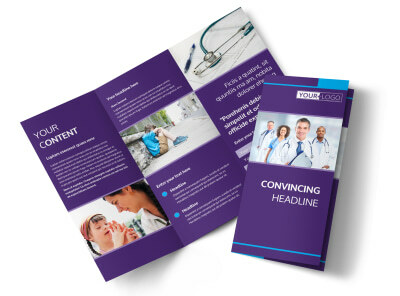 Remind parents that quality care for their little one is just a phone call or car drive away with pediatric care business cards made with our easy-to-use online editor. 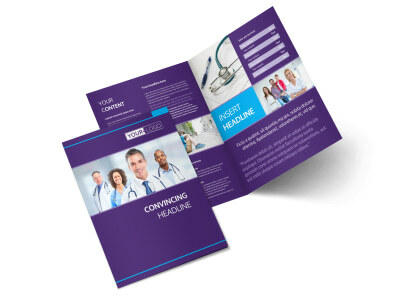 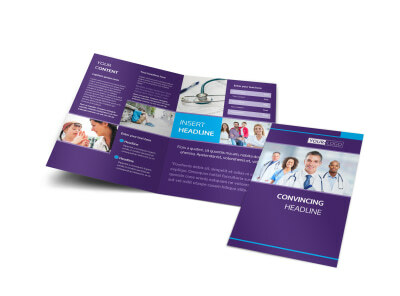 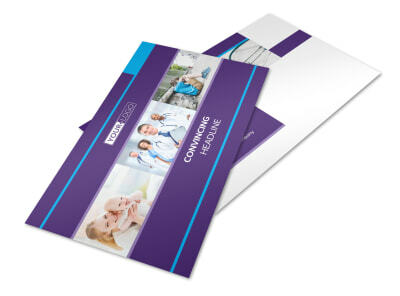 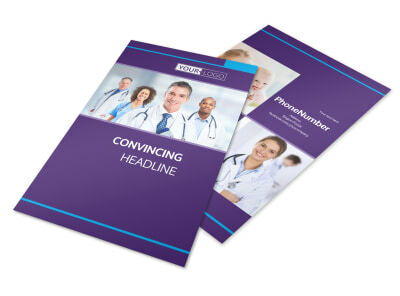 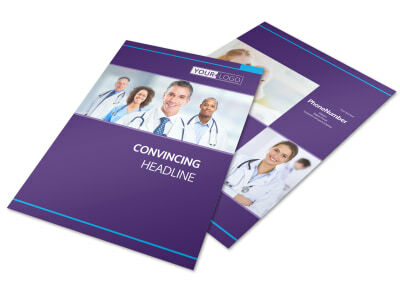 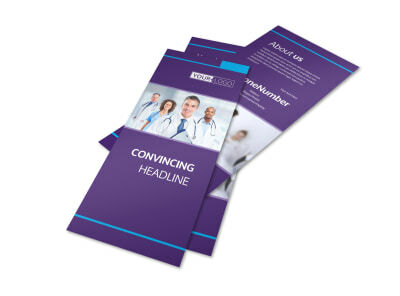 Customize a template with your chosen color theme, images, and other design elements to make your medical facility’s contact info pop out from the card. 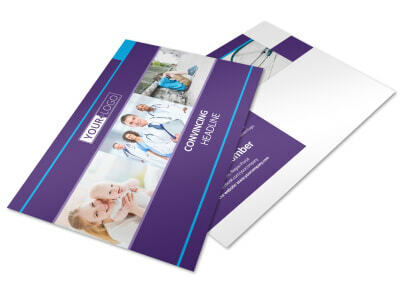 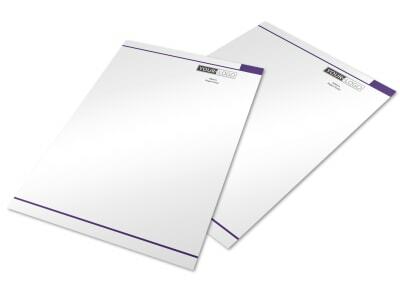 Print from your own office or let us print them for you.